Netflix has already fired Kevin Spacey from House Of Cards, meaning the show will wrap up its final season without its star—and also, as Netflix surely hopes, without the significant amount of controversy that now follows him. Of course, that’s probably going to necessitate a significant number of rewrites on House Of Cards, which means spending more money and taking more time to get the final season ready. If Netflix would rather avoid that, one media visionary has come up with a truly brilliant solution that will cost less money, won’t require any rewrites, and will also save Netflix some trouble when it comes to updating the show’s marketing materials. The mastermind here is Robbie Pyma, a future Hollywood big-shot who has started a petition asking Netflix to simply replace Kevin Spacey with Kevin James. The petition explains that James “can elevate House Of Cards to a globally adored franchise like Game Of Thrones,” which probably isn’t accurate, but people do love those Adam Sandler movies Netflix has. 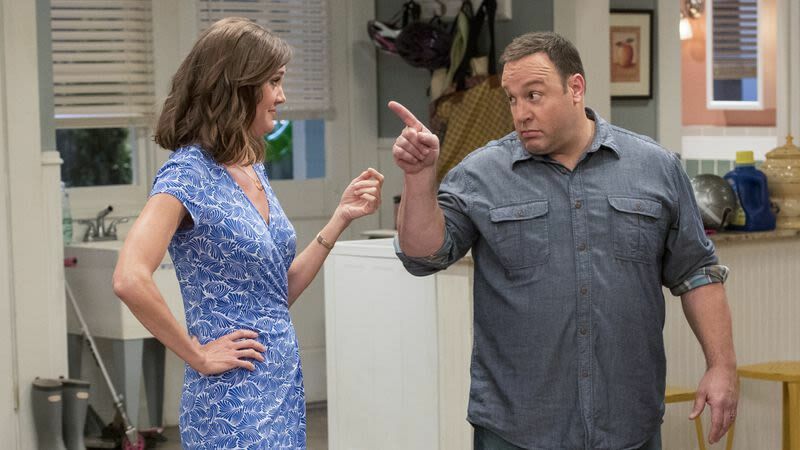 Kevin James isn’t so different from Sandler, so maybe he has a similar level of ridiculous appeal. The petition currently has more than 20,000 signatures, and you can sign it yourself at this link.